Healthy linen pad with relaxing and comforting properties. 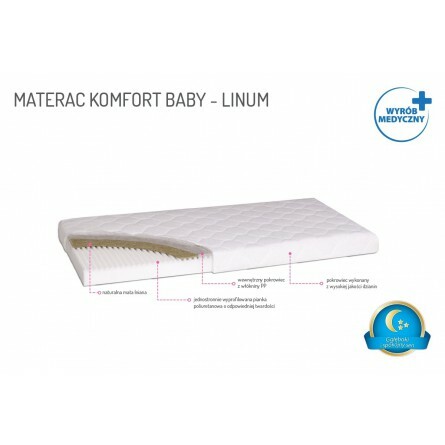 Ensures the soothing sense of relax during baby’s sleep. Cotton cover of quilted terry (on the side for babies up to 1 year old) which can be washed many times without any concern about excessive shrinkage. 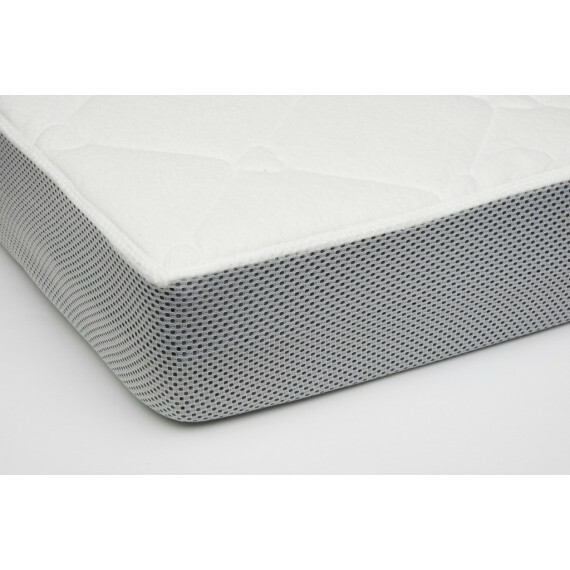 Mattress surface under the pad is ventilated by means of the small channel system. Dimensions: 120x60x8 cm or 140x70x8 cm. 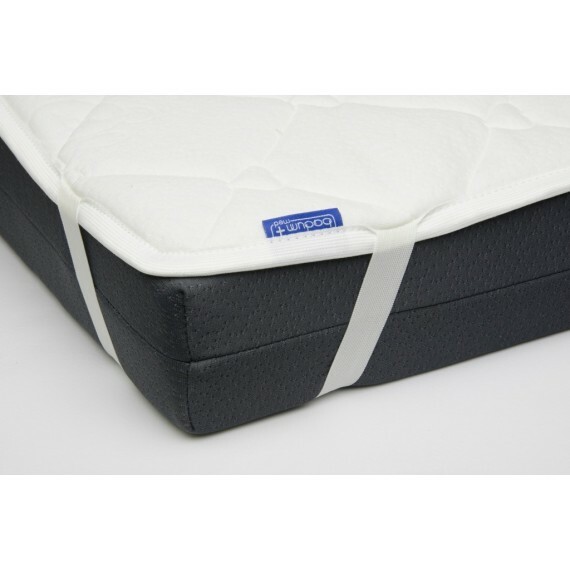 Mattress with natural linen pad.